IAR Embedded Workbench for ARM incorporates the IAR C/C++ Compiler, an assembler, a linker and the C-SPY Debugger into one completely integrated development environment. Powerful add-ons and integrations, including easy-to-use debugging and trace probes as well as integrated tools for static analysis and runtime analysis, add additional capabilities. To fully support developers in their specific needs, IAR Systems offers extensive technical support services all over the world and training courses in embedded programming though IAR Academy. 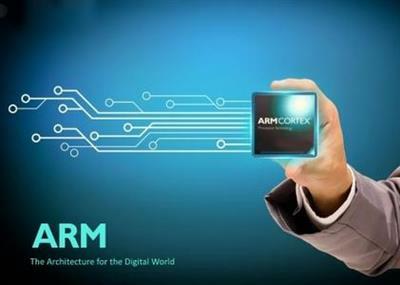 ARM announced the latest release of its reference software development tool suite, ARM Development Studio 5 (DS-5 version 5.26). It’s DS-5 release time, and this release packs a bunch of new functionality and improvements. 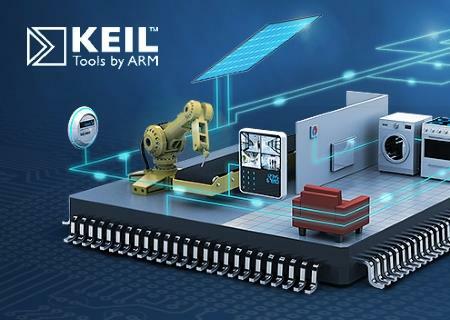 Keil was founded in 1985 to market add-on products for the development tools provided by many of the silicon vendors. It soon became evident that there was a void in the marketplace that must be filled by quality software development tools. 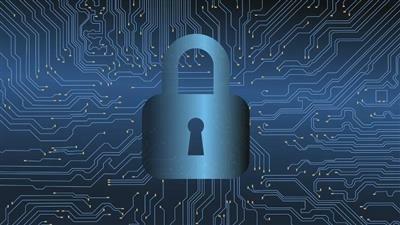 It was then that Keil implemented the first C compiler designed from the ground-up specifically for the 8051 microcontroller.